The property is of brick and concrete frame construction incorporating fully rendered external elevations under a mansard main roof with tile covering. 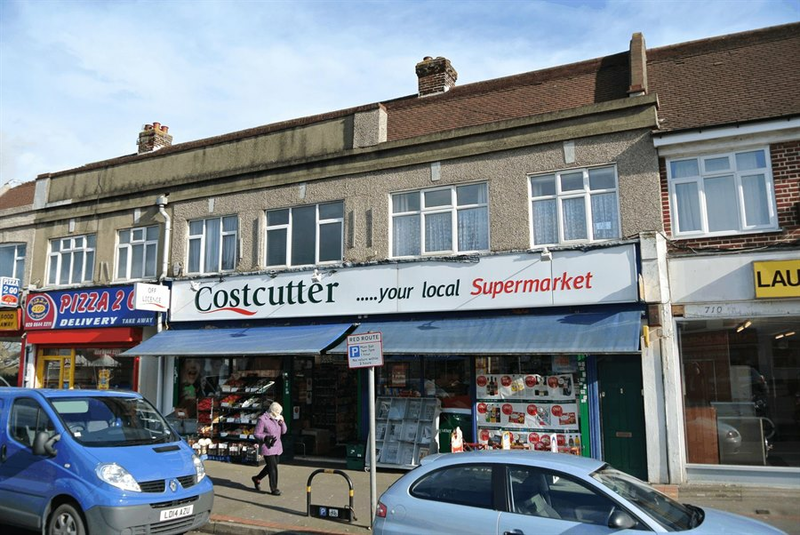 The property comprises a mid-terrace building that is arranged as two retail units (712-714 London Road) over ground and lower ground levels with three residential maisonettes situated over the first and second floors. The double retail units have an open plan ground floor sales area with ancillary rear storage and office accommodation whilst the lower ground with rear vehicular access is used as a storage area. The remaining retail unit (716 London Road) has been sold on a long leasehold interest. In addition, the three self contained upper floor maisonettes have been sold on long residential leases. Please see download attached particulars for full details. The property is located in North Cheam, an established residential suburb of Greater London in the Borough of Sutton, approximately 12 miles south west of Central London. 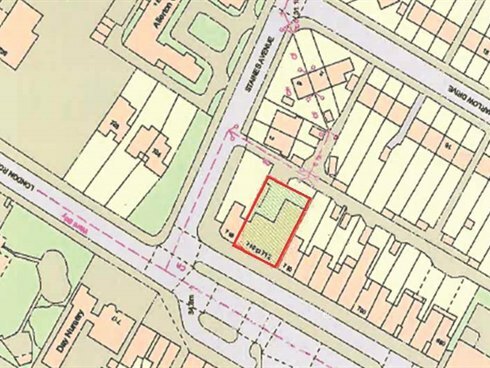 The property forms part of an established parade that is situated on the eastern side of London Road (A24) which serves as one of the main arterial roads through the local area connecting Sutton, Epsom and Junction 8 of the M25 motorway. 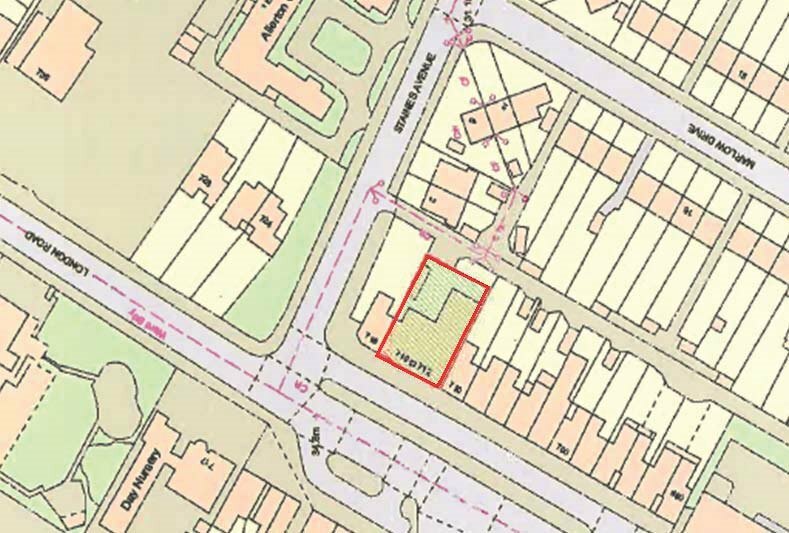 The ground and lower ground floors are effectively let on an FR&I lease to Cooperative Group Food Limited for a term that expires on the 24th June 2020, subject to a rent review on the 24th June 2015 at the current passing rent of £23,950 per annum. 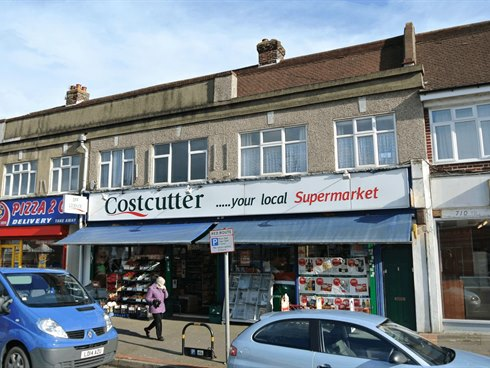 The property is currently sub-let to Nadarajah Sriskanda Rajah (t/a CostCutter) on identical terms to the lease, at a rent equal to the passing rent for a term to expire on 20th June 2020. The sub lease excludes Section 24-28 of the Landlord & Tenant Act 1954.